Suddenly found an infestation of fleas on your pet? Choose the one that best suits your preferred method of bathing your pet. Any of these three products will solve the problem. Gentle on their skin, they contain essential oils proven to be detrimental to fleas. 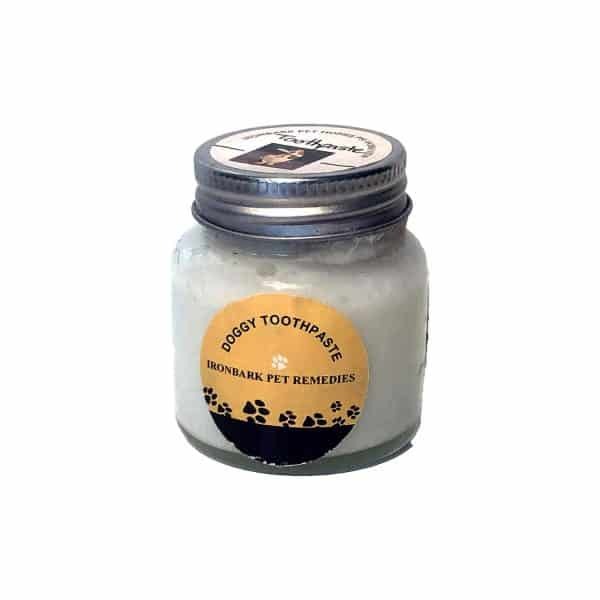 These products include pleasant smelling rosemary oil, peppermint (not suitable for cats) & lavender.